Microsoft has cozied up to Dropbox with a new partnership. Soon you’ll be able to easily access, save, share and collaborate on your Office 365 documents stored on Dropbox without leaving Office. Office 365 is Microsoft’s paid cloud version of Microsoft Office. But wait, there’s more. Dropbox will also be available as an option for Microsoft’s freebie version of Office in its cloud, known as Office Online. And this isn’t a Windows-only deal. You’ll be able to use your Dropbox account inside of Office on your iPhone, iPad or Android tablet. It’s yet another symbol of the kinder, gentler Microsoft under new CEO Satya Nadella. He’s willing to partner with companies instead of compete with them, and customers win. Office 365 comes with its own cloud storage, called OneDrive — and now OneDrive offers an unbeatable deal: the paid version comes with unlimited storage. But Dropbox is a major go-to cloud storage option for Office documents, particularly those using older, not-cloud versions. Dropbox users have currently stashed away more than 35 billion Office files, which allows them to collaborate on documents with co-workers without buying into Microsoft’s cloud version of Office. So this partnership is super smart on Microsoft’s part. It’s another on ramp to encourage people to ditch their old version of Office and sign up for the fancy new cloud version, and they can still use Dropbox with their existing files and and work with colleagues just like they are used to doing. And of course, there’s now an extra incentive to switch over to OneDrive. Microsoft will make more money on its cloud app over time, since users must pay annually for it. But it’s not a bad deal for users, because you get more features for the extra money, such as the ability to install the software on multiple devices. 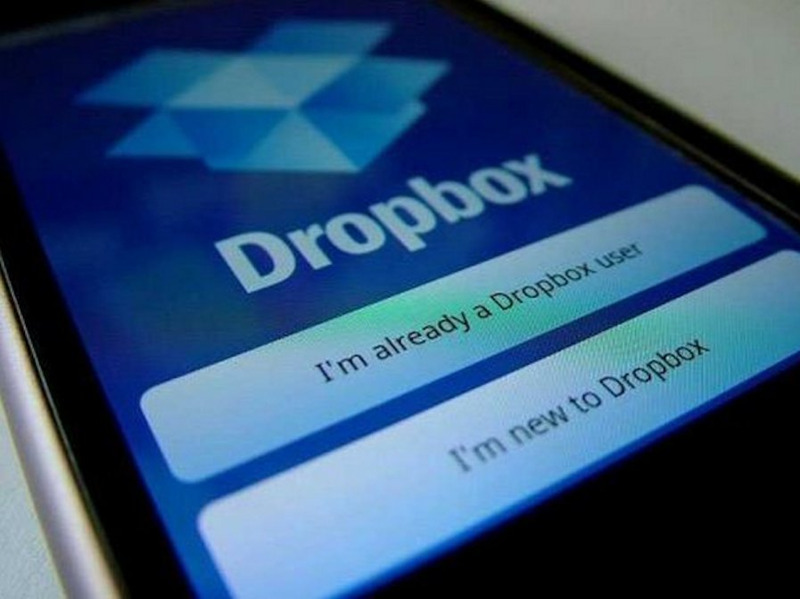 Dropbox support will be available to Office 365 users in 2015, Microsoft says. This partnership isn’t unique, by the way. Dropbox competitor, Box, has been working with with Office 365 since last month.